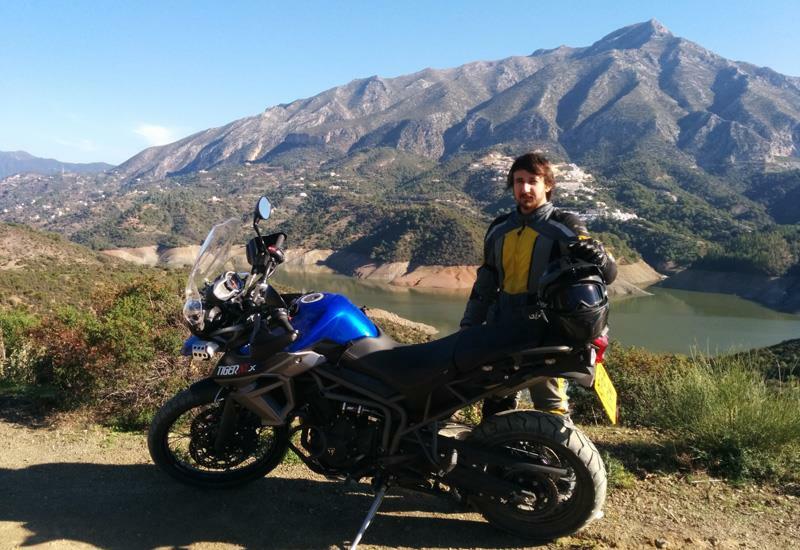 Triumph’s new band of Tiger 800s are currently being put through their paces on and off-road in Spain by MCN’s Andy Davidson. Here are his first impressions from sunny Marbella. 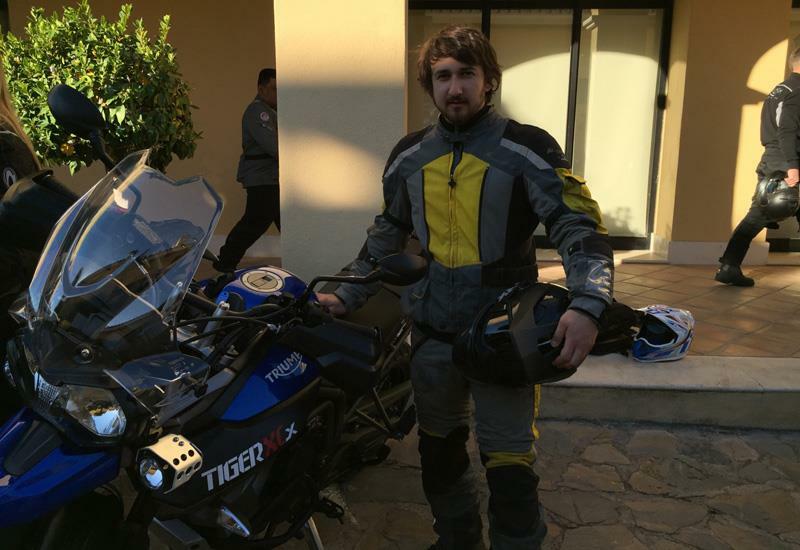 "Triumph have decided to revamp their popular Tiger 800 range for 2015 by throwing a host of technological goodies at them and introducing an additional two upgraded ‘X’ models of each variant with extra tech and equipment. "The Tiger is already a good-looking bit of kit and Triumph have made an effort to update some of it cosmetically, but on first impressions these changes are minor. The real difference comes from the claimed improvement in fuel economy and the technology bundle which includes traction control and rider modes. "Also, the off-road orientated XC model gets adjustable WP suspension front and rear which should go some way to improving its performance on the rough stuff. "The XR is priced at £8499, XRX £9499, XC £8999 and XCX £9999. Triumph say the new models will be in UK dealers by the end of January 2015. Read the full road test in the November 26 issue of MCN."